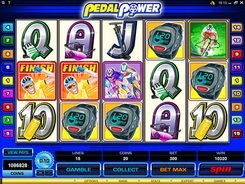 Pedal Power is a bicycle-themed video slot with 5 reels and 15 paylines. 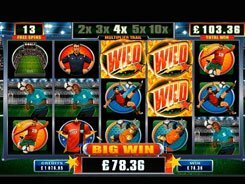 The game features a wild, a scatter symbol, free spins and a $4000 jackpot. 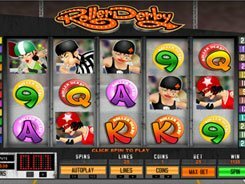 On the reels, you will come across professional bicyclists, trophies, heart rate watches and playing cards from 10 to A. A coin value is adjusted from as low as a penny to $0.1, with up to 20 coins accepted per line. Therefore, the floor and ceiling bets are $0.15 and $30, with all paylines enabled. The Gold Trophy is a wild that substitutes for all symbols, except for scatters, and pays out the $4000 jackpot. The Watch is a scatter symbol, with three or more triggering a free spins feature. 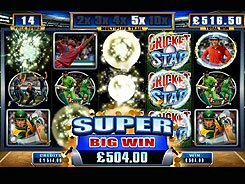 You are offered to choose one of the three options for your bonus feature: 25 free spins at a x2 multiplier, 10 free spins at a x5 multiplier or 5 free spins at a x10 multiplier. 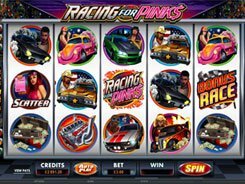 During the free spins round, you stand the chance to grab up to 400,000 coins. 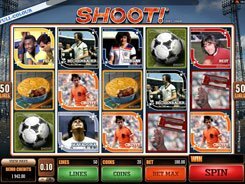 To sum up, Pedal Power has an immersive gameplay, detailed graphics, nice payouts and a few special features to keep you entertained from the get-go. PLAY FOR REAL MONEY!